I've encountered this one many times over the years, mostly in those "useless facts" books and sites such as the one here. In fact, it's been one of those bits of trivia I seem to have unconsciously taken for granted as true, probably due to the sheer number of times I've heard it. It occurred to me though that while I've often heard the claim stated, I've never seen it proven. 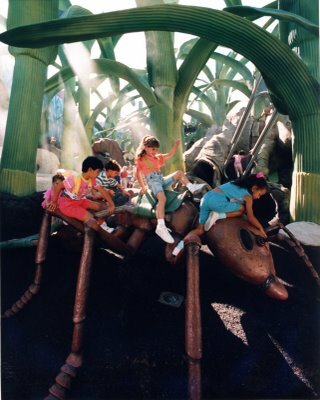 Has it been scientifically proven that ants are capable of lifting 50 times their weight? 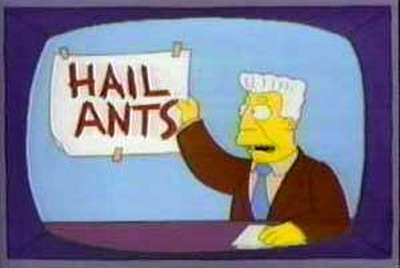 We are assuming an otherwise healthy and normal ant (of any kind). Rex Kerr's answer has linked to photographic evidence of an Asian Weaver ant lifting 100 times its bodyweight (no, it's not the one above). The picture won first prize in the first Biotechnology and Biological Sciences Research Council science photo competition. ants are actually not stronger than humans. 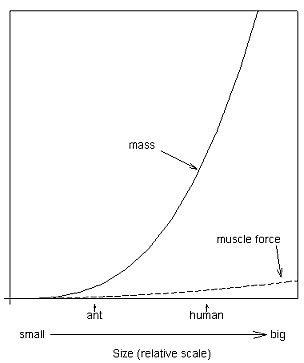 The reason why ants can lift so much is due to scaling, meaning it has to do with math, not muscles. This means, the strength of an organism increases as the square of the scale factor. The mass of an object depends on its volume. 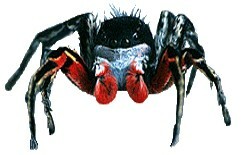 The spider on the right is 3x the size of the small spider, but it weighs 27x as much. Mass increases faster than strength. 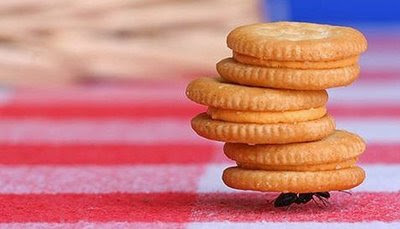 So, if an ant would be human size it wouldn't be able to lift 100x its bodyweight anymore. ant size humans would be as strong as ants. 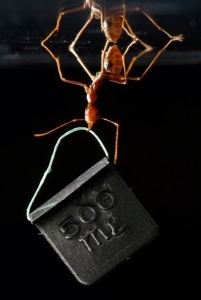 How can ants carry so much weight in proportion to their size? Fifty? Pah! Try one hundred. These sorts of feats of strength are not very useful, though, even if they are possible, just like humans don't routinely lift the kinds of weights that champion weightlifters do. Leafcutter ants, who specialize in cutting leaves and carrying the loads back to their nest are probably the most heavily studied load-carriers; they will tend to carry only a few times their body weight. For example, see Roces and Hölldobler, "Leaf density and a trade-off between load-size selection and recruitment behavior in the ant Atta cephalotes". Oecologia Volume 97, Number 1, pp. 1-8 (1994), Figure 2A, where the 4 mg ants cutting 0.22 mg/mm2 leaves cut about 60 mm2, which gives about 13 mg for a 4 mg ant (3x body weight). Not the answer you're looking for? Browse other questions tagged biology entomology . Can you put on more weight than what you eat? Can a person forget their own name? Are ants afraid of the smell of lemon? Are ants afraid of chalk and won't cross a chalk line? Are artificial sweeteners useful as insecticides against ants? Do ants feed on pure honey? Do roaches die (naturally) on their backs?